Blankets are one of the things your child will cherish the most in the first few years of their life. This Bella blanket is warm and vibrant. It is made with the highest quality of ultra soft fabrics. Not only bright and colourful, this blanket is whimsical and fun. 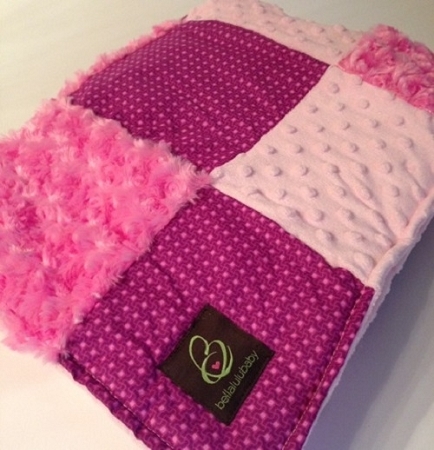 All of our Bellalulubaby blankets are tailor-made to fit your Little Ones personality and lifestyle. 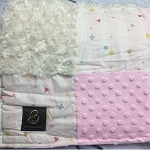 This blanket is made of Chenille dot and Cabbage Rose, in 100% cotton/polyester fabrics. Dimple & Fluffy are 100% polyester, and the print 100% cotton. 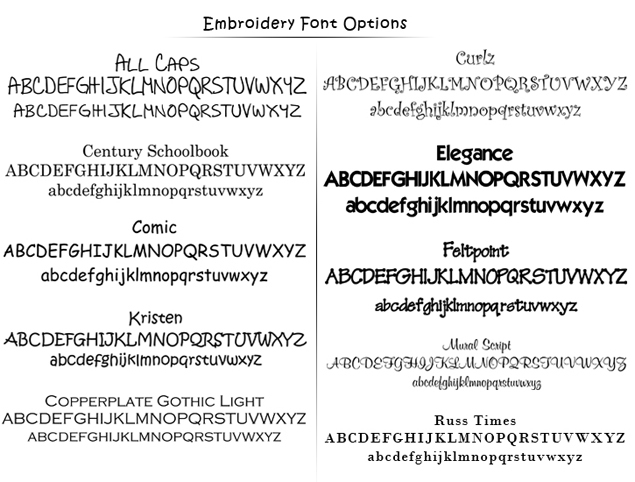 There is poly batting in between, and it is super soft and washes up beautifully. The backing is the same colour as the dimple fabric on the front. The backings are Dot Chenille, and this blanket measures 30" x 36". Machine wash cold on delicate cycle and tumble dry on low. This is a custom made blanket and may take 2 weeks for delivery.